I managed to get hold of this little gem the other day. 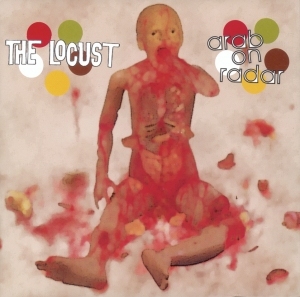 The Locust/Arab On Radar split 7″. Good times!